Welcome to the gated community of Keowee Key located on Lake Keowee and the foothills of the Blue Ridge Mountains. 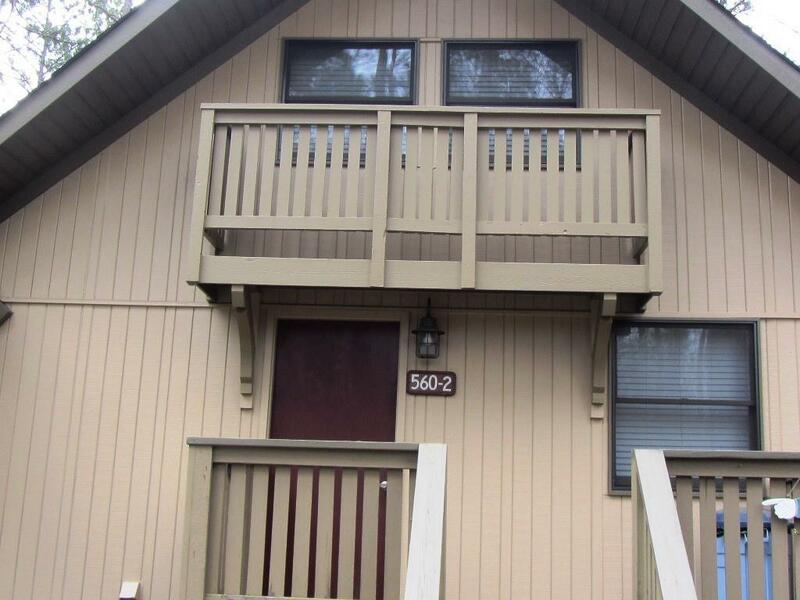 This is a 2 bedroom, 1 bath condominium, kitchen with stainless steel appliances, living/dining combination, loft area currently being used for extra sleeping but could serve a variety of purposes. Open back deck with view of hole #1 on the golf course. 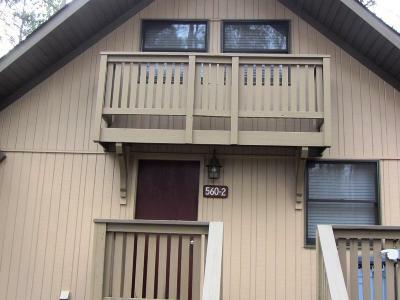 Great investment property/permanent residence with no maintenance/getaway. This unit will be sold furnished with the exception of bar stools and wall hangings with acceptable offer. Inquire for Captains Walk fees. Being a part of Keowee Key entitles you to an abundance of amenities: 18 hole golf course/driving range/putting green, pro shop, activity building for meetings/classes/games/library, club with casual and fine dining, walking trail on the south side and 2 1/2+ mile walking trail on the north side along Lake Keowee, shuffleboard courts, beach/picnic area, fitness center with state of the art equipment, water and floor exercise classes, 25m lap pool, racket ball court, refreshment bar, men and women locker rooms with dressing areas, showers, whirlpool, sauna, lockers and restroom, a cite for rehab, massage services offered, multiple tennis courts on south and north side with various surfaces, pickle ball courts, dog park for large and small dogs. All of these are available to members at no charge with a few exceptions which I or your agent can go over with you. All of these amenities are maintained/staffed thru the HOA dues for Keowee Key.